What gets measured gets done. What do we measure? All successful businesses recognise the principle of measurement leading to action. But what about in God’s ‘upside down kingdom’, in our church? 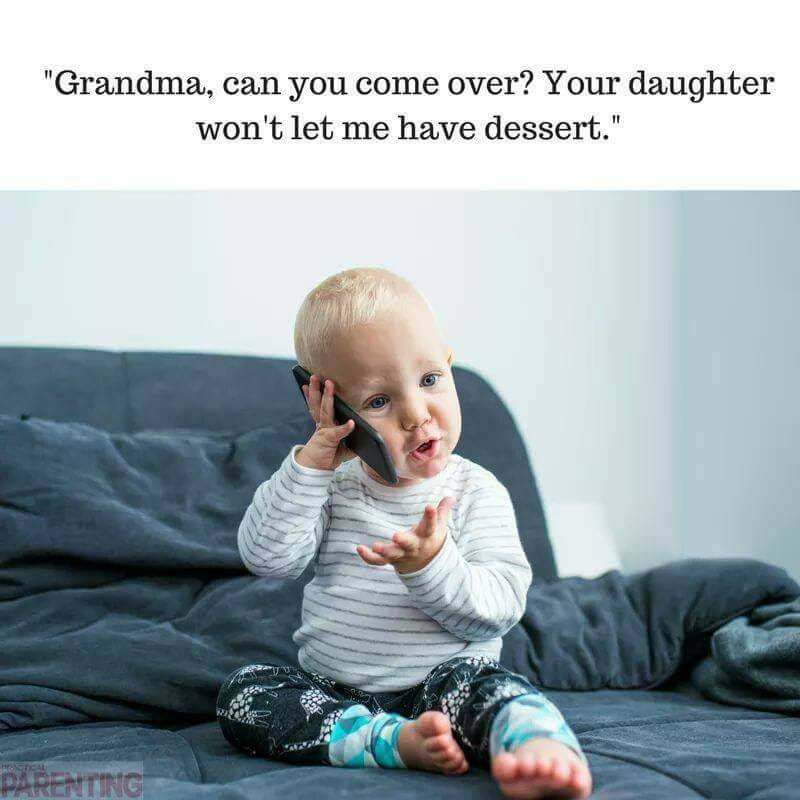 How much money is given away? How many people are ministering outside the church? How long does it take to free people for ministry? How many churches have been planted in workplaces, universities, schools, coffee shops and homes? 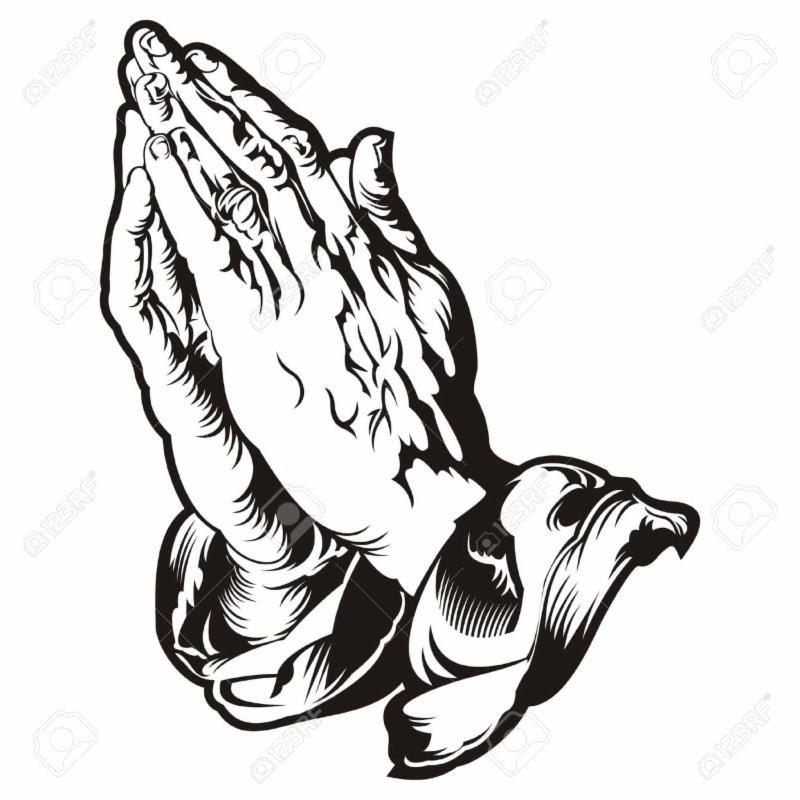 How many people are praying? How many are regularly sharing their faith? 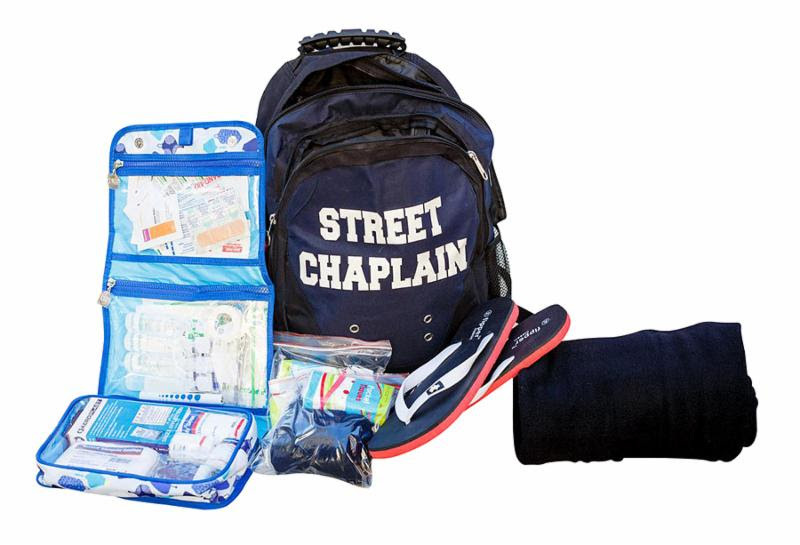 Street Chaplains are making a huge difference in Western Australia. Dynamic team-oriented people of all ages from a wide range of Christian churches are living out the call to be “Good Samaritans”. 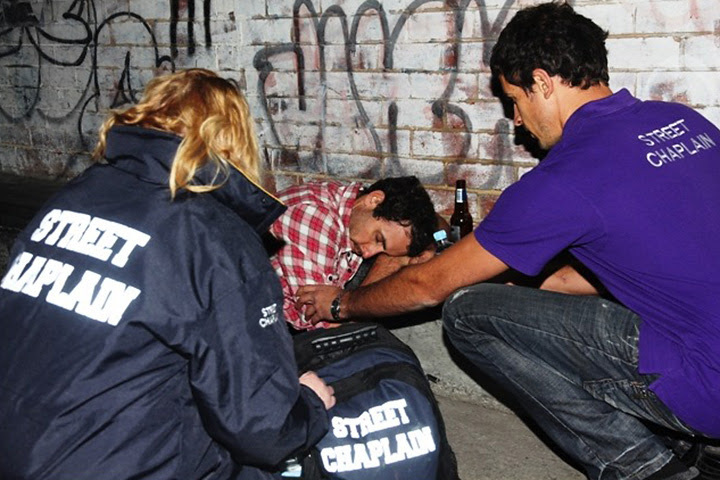 Currently 200 volunteers are working in the streets from 8 centres in Western Australia. God makes promises to areas, cities and communities. There will be soft background music. 7 Common Traits of the Best Leaders I ever Followed. This programme, linked with the wider #NoPlaceLeft community, is currently happening in the Illawarra using ‘Simple Skills to Multiply Disciples’. It begins with praying and sharing Jesus widely with friends and family; connecting with others outside our existing relational networks and discipling to fostering a movement of disciple makers. 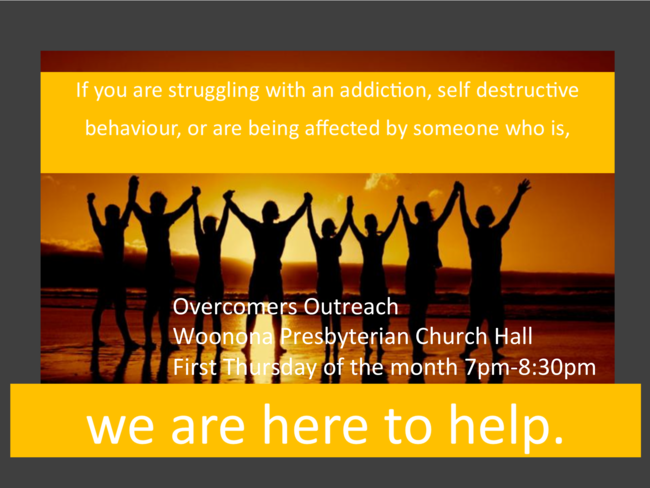 Contact Woonona Presbyterian Church for details. “Join the elite team of men from all across Australia training men to be great men as part of the Dads4Kids mentoring courses. 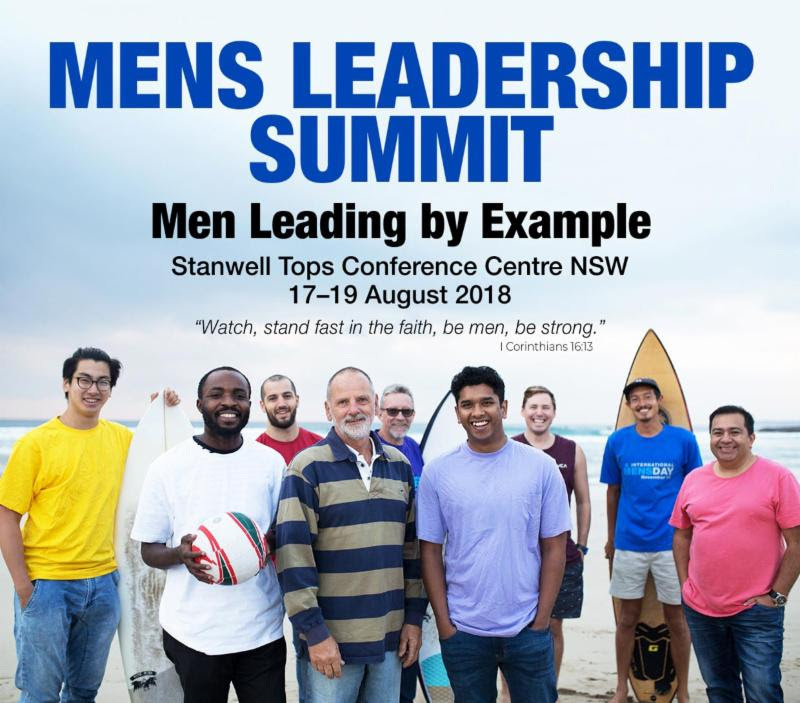 The Men’s Leadership Summit weekend is all about helping men achieve extraordinary results for themselves, their families, in the workplace, in the church and in the broader community” Warwick Marsh. Follow link for details and booking. Friday pm to Sunday 7th – 9th September. 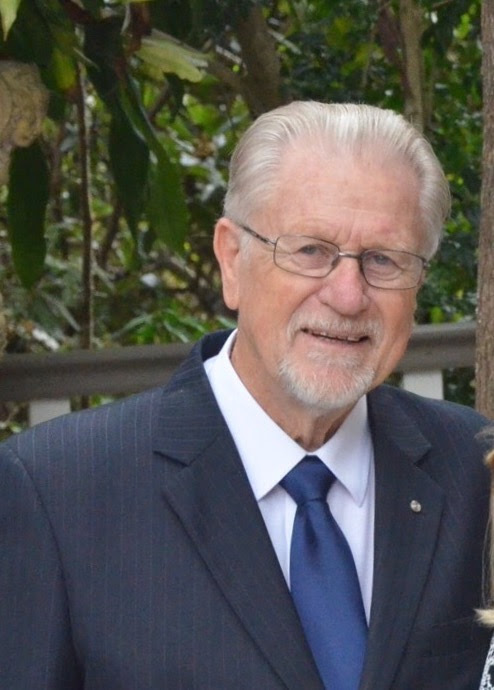 Fraser Harding has served as Pastor and Evangelist in Australia and overseas with the Baptist Denomination and with Inter-denominational Ministries. For 20 years he led tours to the Middle East, he has also lived and worked in Jerusalem as a guide at one of the historic sites. Consequently, Fraser has a keen focus on both the historical and biblical aspects of the land and people of Israel. He has authored four books including “The Jesus I have come to know” which has proved popular in NZ, UK, USA and Israel, as well as in Australia. This conference is provided FREE of charge however, love offerings will be taken at sessions to cover costs. Bookings essential for catering, numbers are limited.